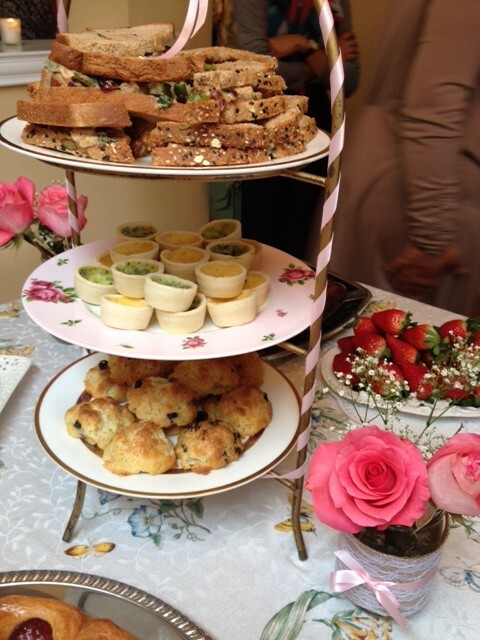 Tea & Charity in Southern California | Welcome to our blog! One of the most exciting things about Givelight is how our friends choose to show their love and passion for the cause. They embrace the cause in such personal ways by opening their homes, pouring their hearts into preparing a creative and fun event for their friends to learn about Givelight. 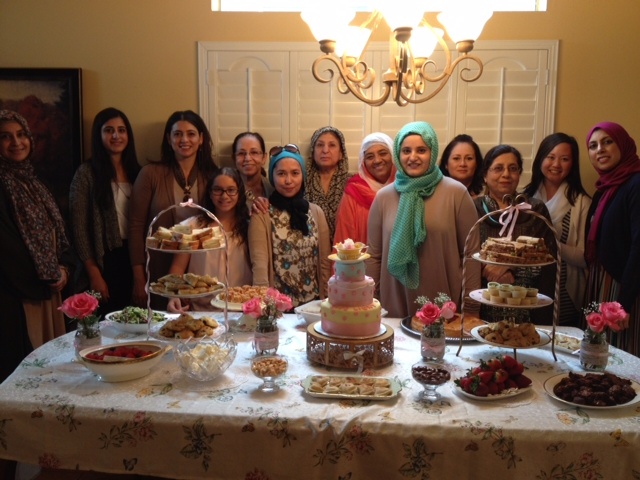 As we aim to expand our presence in Southern California, we were blessed by having 3 wonderful friends who planned and hosted a series of themed tea parties to benefit our children. With their act of kindness and love, they were able to inspire others to help and support our work. Time and again we witness that love knows no boundaries. We asked our Socal volunteers to express their thoughts and feelings about the event they hosted. Below are their accounts, which we hope will give you better insights into how this work can impact a person as a giver but more importantly as a receiver. When we give, we actually receive something far greater; an inner satisfaction and peace knowing that our lives can give meaning to others. Why did you decide to join give light? 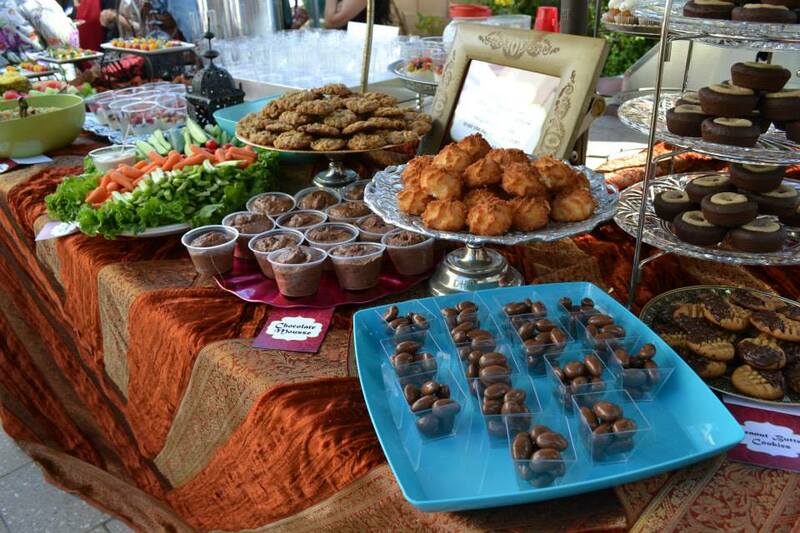 In Ramadan 2010, I drove up to the Bay to visit friends, and happened to attend the Ray of Light Fundraiser. I had heard of Givelight before, but just in passing. This event really moved me on all levels– my heart & soul were literally trembling. And this response was not only within myself either, I saw countless people memorized and moved to tears at the simple and noble mission that Givelight has. I also have never seen so much money raised in such a short amount of time mashallah! What was also amazing was hearing Dian speak. Her sincere love, passion for the children was inspiring. Through these past few years, each time that I hear her story I HAVE to cry. It makes me want to be a better person, to do more, to serve Allah via His most innocent of creation—the orphans. Later in the Spring of 2011, I learned via friends that Givelight was going to do their first event in So Cal. I felt like a prayer was answered because I was dying to help, but just didnt know how. All praise be to God the doors opened and now we are trying our best to raise awareness of this special organization in our area. 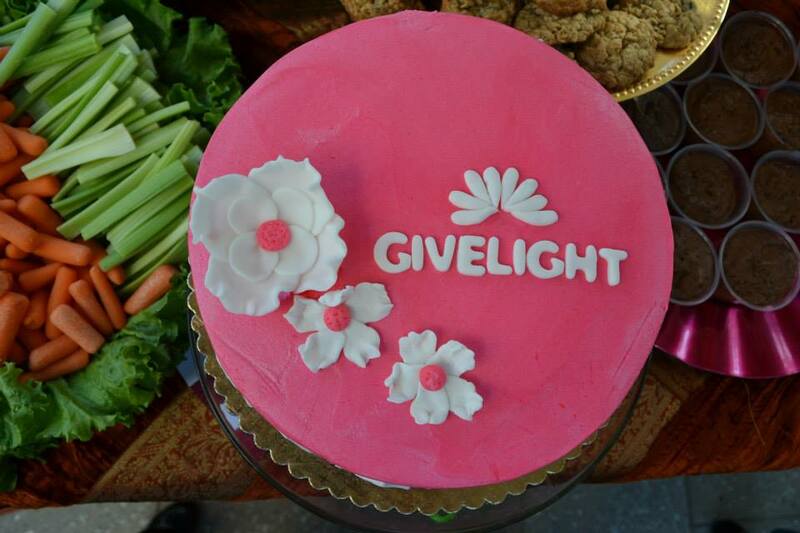 I had been meaning to introduce Givelight personally to my friends ever since I had attended Givelight’s Gala in Ramadan. I live in the Inland Empire, which is approximately 30 miles from Downtown LA and 30 miles from Orange County, where a majority of So Cal Muslims reside. 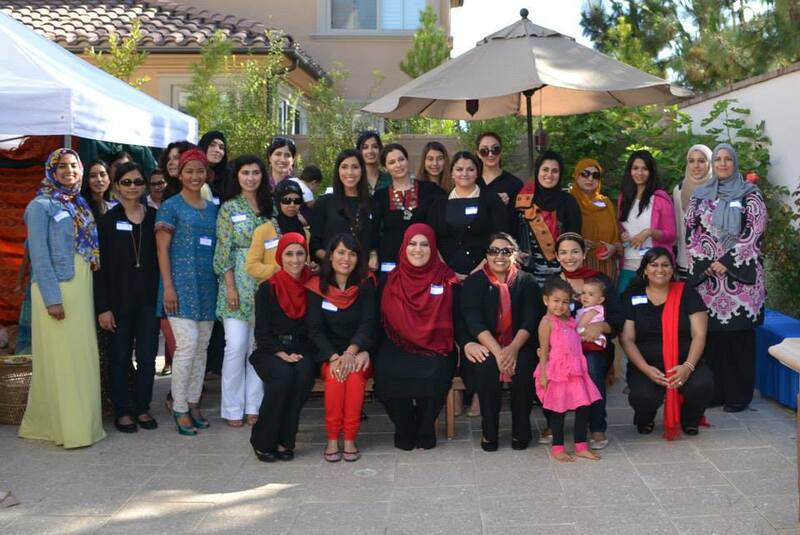 I invited about 100 friends from all over the Southland, but due to multiple events/engagements that particular weekend, as well as the distance, about 20 ladies showed up to the Moroccan themed tea party at my home. However every single person who attended was beyond moved. 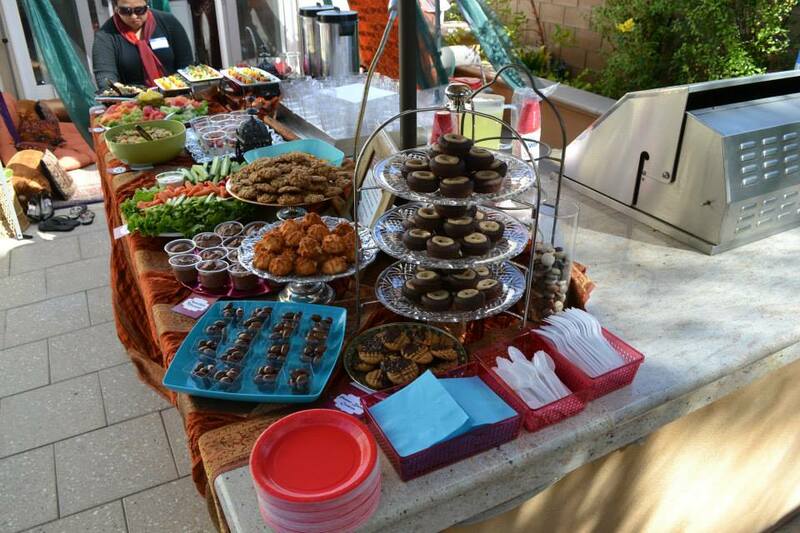 We had a lovely spread (with the help of my talented family and friends) that we enjoyed along with one another’s company—and watched videos regarding Givelight and were able to Skype in Dian herself as she was poolside, watching her two sons swim mashallah. It was pin drop silence in the room as everyone watched the videos, many of the mothers clutching their young children they had brought; when we Skyped in Dian, everyone was even more so visibly shaken and inspired. 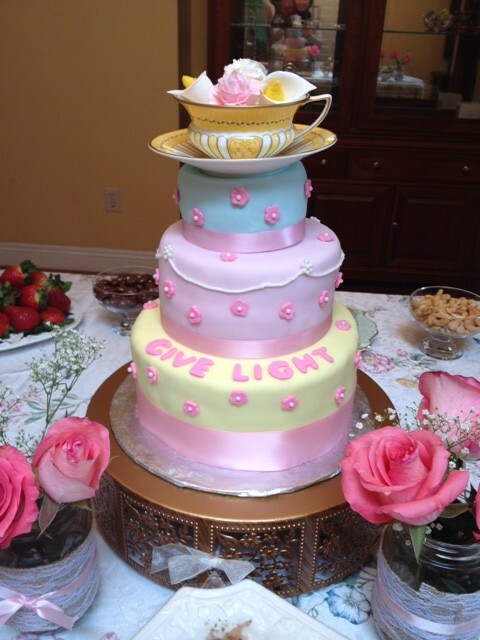 I had many of my family and friends state that Givelight would be their charity of choice; they were so impressed by the sensational work of the organization and the savvy nature of raising awareness (via pj parties, ladies teas/parties, game night, walkathon and other creative ideas). They were also impressed by the collaboration with big name corporate sponsors. What are your dreams for give light? 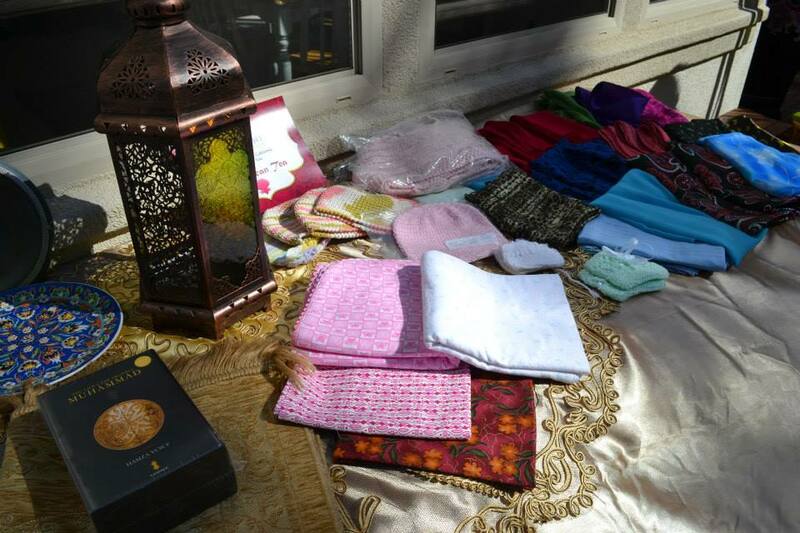 What is unique about Givelight is that the money raised goes directly to the orphans and the orphans are supported with respect, dignity, and the love they so crave. I love how the orphans are encouraged to succeed on all levels–academically, personally, spiritually. My dream is to see awareness of these projects increase, and that these orphanages are able to spread all over the world. 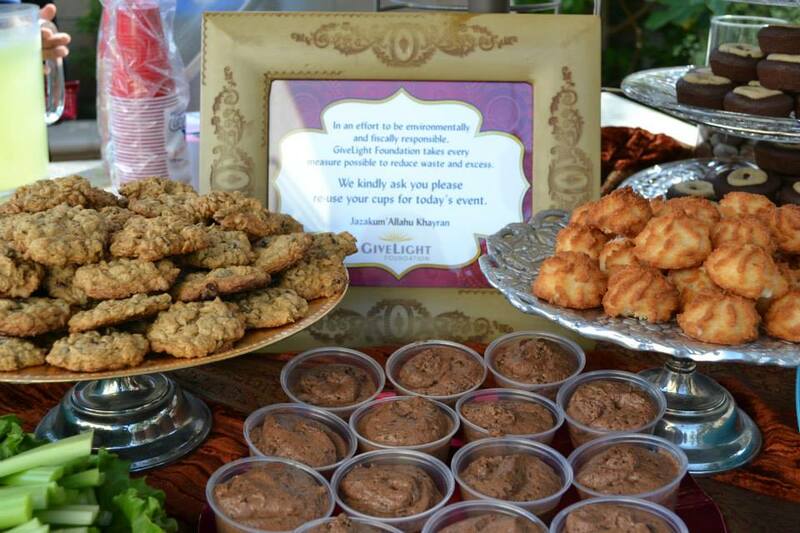 I first time heard of GiveLight when I was invited to join for GL SoCal Gala. I read about their mission, watched their video and I was totally drawn to this beautiful institution and I signed up to join. I call GiveLight institution as its not JUST an orphanage but rather a place where our future generations are getting education (both religious and traditional), learning proper behavior and getting properly nurtured to be a productive member of the society. The day of the Gala I heard Dian’s story and how Give light started and I couldn’t hold back my tears. Dian showed us pics of the orphanages that were built for these orphans and they were nothing but a true sanctuary for these well deserved children. Her story touched deep deep into the soul and gave me tremendous inspiration of how we can all make a difference in this world. I made the leap and promise to myself that I will what ever I can to support and do whatever I can for this wonderful organization. 2. How would you describe the event in a few sentences. 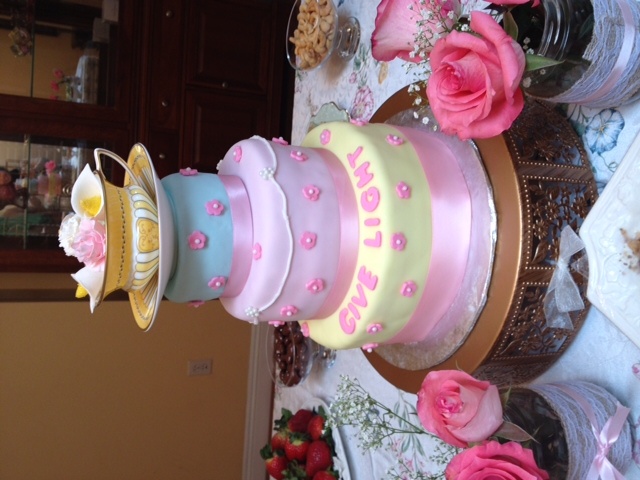 Our Tea party was on Morroccan theme as GivelIght was opening their orphanage in Morocco. 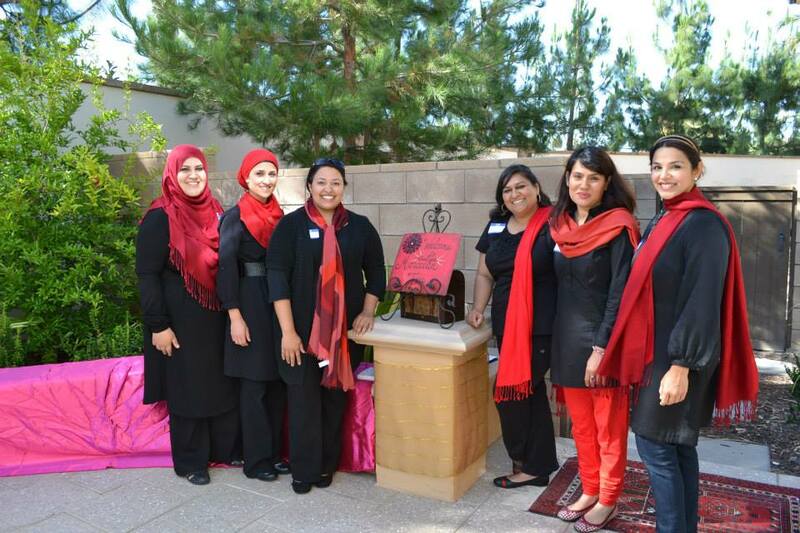 I got to work with some really amazing and inspiring ladies for organizing that event. It took a few weeks to plan the evening, it was all ladies event. It was so nice and wonderful to see our community to come together for this beautiful cause. 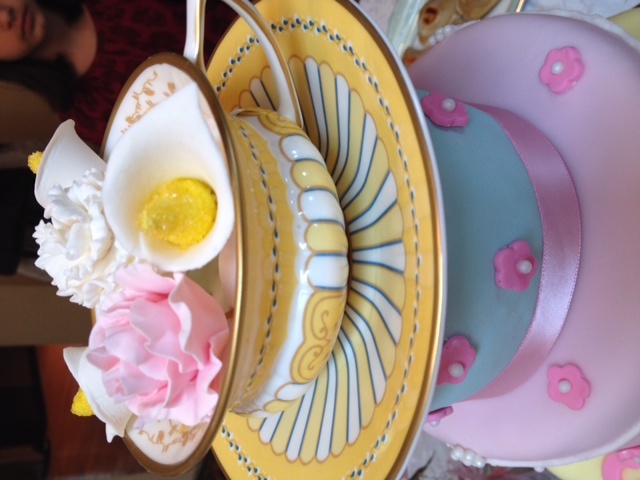 Our tea party was at 4pm on a Sunday and you know that all the ladies who attended the event took the time out from their friends and family to attend this special event. I felt very grateful to Allah swt to give me this opportunity to organize such a event at my place. 3. What’s your dream for GL’s future? I pray to Allah swt to reach Givelight’s message to all around the world. I pray with sincere heart for those beautiful children to have not just a place to live and a place to grow which is exactly what Givelight brings. I want to see this Light reach many hearts and souls and awaken them so there are no children left orphans in the world without anyone to take care of them God willing. A few years back I briefly met Dian at a friends house. She spoke just a few short words and I felt a light enter my heart. 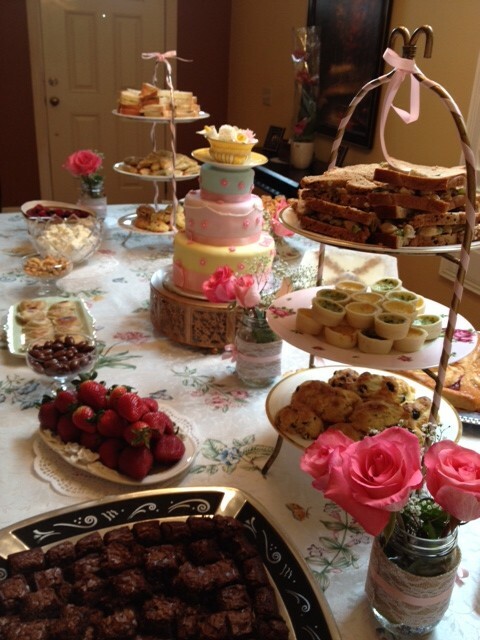 Some time later I was invited to a Moroccan tea party. There I heard Dian’s story for the first time. Dian was truly inspiring I was so moved by her. Her genuine words were full of passion. She wasn’t helping orphans she was helping her children. I was so impressed by her. I think we all have it in us to want to help, but she has made it a reality for us & has given us the chance to make a difference. I am so grateful to God that He gave us the opportunity to meet her children. 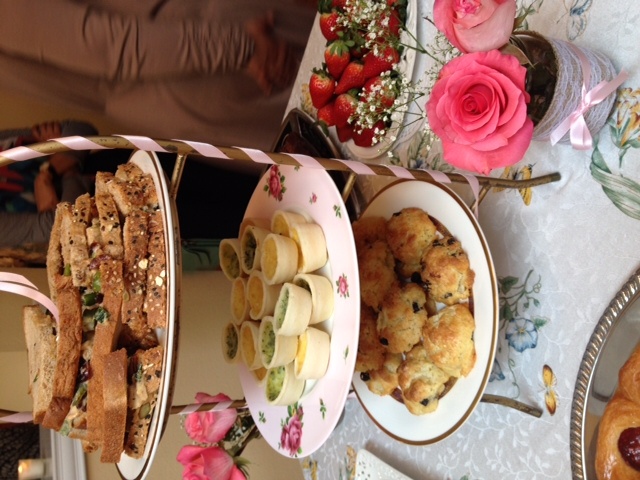 Saturdays event was a British themed tea party. 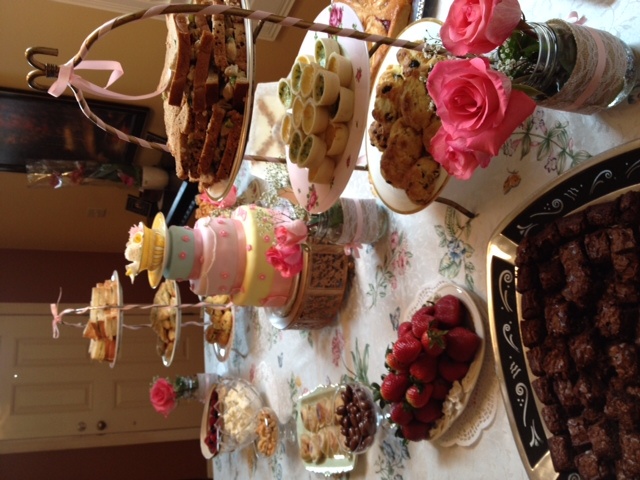 My sister Samia, Roohe & I put together an intimate tea party for 17 close friends. When Dian was talking there was not a dry eye in the house. She shared a story of when she went to Bangladesh there she saw children waiting in line with buckets. Whilst we were eating in fine bone china those kids were eating in buckets! I couldn’t hold back the tears or swallow my food. Later when I asked Dian why her words touched us so deeply. She humbly said her father was always kind, loving & spoke to her with compassion. That might be true. However I also found what really attracted me was her level of Ihsan/excellence. The prophet ( peace be upon him) said: “Verily, God loves if any of you does a job, he does it with excellence.” You will find excellence in Dian’s work. Give light gives their children new clothes to wear. They live in homes not orphanages. I was shocked to see the beautiful Moroccan home design, she gives them a higher standard of living. They have their own bank accounts, so much dignity & respect for them. She asks them what they would like to be when they grow up. For a child that doesn’t know where there next meal is coming from it gives them hope for the future. They are taught to be apart of the community. Raising them so they can give back to the younger children. She can’t give them parents but she is giving them the understanding to be good parents. She is helping them permanently escape the poverty circle. My friends were so grateful to me for being introduced to the Givelight foundation. I hope to see GL touch the hearts of more people. More homes for the children. Children that are educated at a higher level. Global support. I pray that Allah finds the best caregivers for the children, IA. we are a little bit of this and a little bit of that. give us light! trust our sight! Givelight to our heart, and we will ask the angels to listen to our daily prayers. respect us, listen to us, love us! give us your hand, don’t be afraid! can’t you hear our pain? can’t u look at our face? you know we’re there, you know we’re cold, we’re sad, and we’re torn. You are like me, you fear, you scream, you know our needs…. we’re not a thing, or two…..We need you! 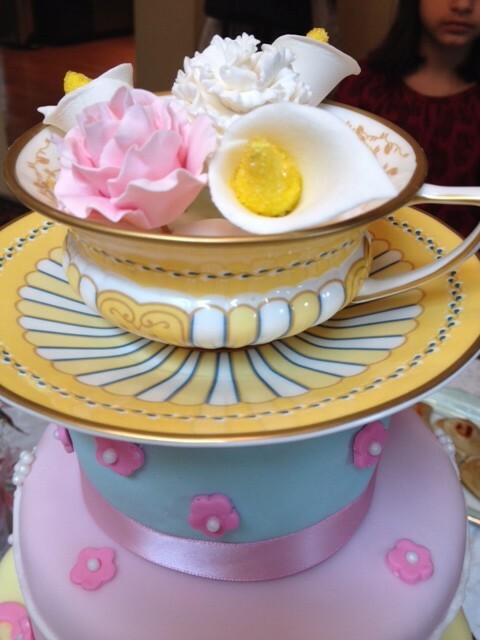 we need time-Your time, your attention and sweet destination…. We need your kind face, please let us embrace! I will move on, but my roots will be strong and will be with u always like a beautiful tree, can’t u see? Your reward is among the best! Try it and collect! Calling you in here and out there, we must work together for the better. Together we can do so much, we are like a reflection of each other, don’t u see us in you? Givelight to my heart, and we will ask the angels to listen to our daily prayers. in this life and in the life to come. 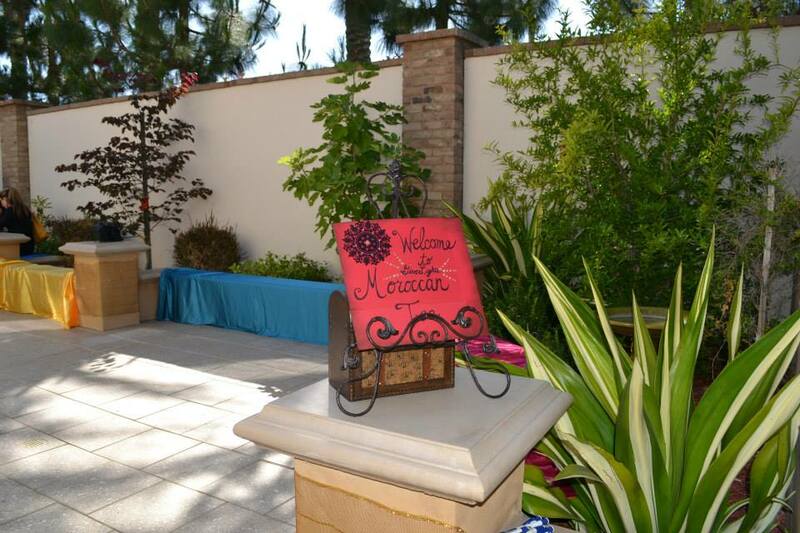 Viviana Loporto was very eager to attend Umbreen’s party because she felt a personal connection to our cause. Unfortunately she fell sick the day of the event and despite missing the fun, she wrote this moving poem. Now that you’ve read these accounts, tell us if you are inspired to do something. It does not have to be big, just a genuine effort to show that you want to save a life. Even just one. How can I be a part of Give Life Foundation? I live in Fresno, California.